Evergreen has taken the basic Life Right model and improved it. Our promise is a Partnership for Life, which means we always act in your best interests – just as you’d expect from a committed partner. What is our Partnership for Life promise? As the phrase suggests, a Partnership for Life means that we as partners look out for each other. As the developer, Evergreen will go the extra mile to make sure that life in our retirement villages is comfortable and enjoyable for everyone. In turn, residents become positive ambassadors for Evergreen. Our promise includes being there for you when times are tough, lending support and assistance wherever possible. We are concerned when our residents have social, health, financial or family problems, and will do what we can to assist. 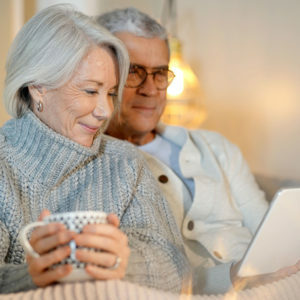 Our Partnership for Life promise delivers a retirement lifestyle that makes it possible for you to live the best years of your life once you move to one of our villages. Here are a few of the many ways in which we ensure carefree living in later life. People’s needs change over time. At the outset, there is the freedom and independence of a lock-up-and-go lifestyle. Later on, a resident might require specialised healthcare, or need to scale down after the loss of a spouse. At Evergreen, we enable “aging in place”, which means matching your lifestyle to your life stage. It applies to matters big and small, including everything from enjoying age-appropriate social and physical activities with fellow residents, to moving from a house to an apartment within the same village, should your circumstances or needs change. Much later on, you may opt for the Care Centre, where high-quality healthcare is provided by experienced and registered nurses and therapists. We cannot predict the future, which is why it’s so important to choose a retirement village that offers continuous care. 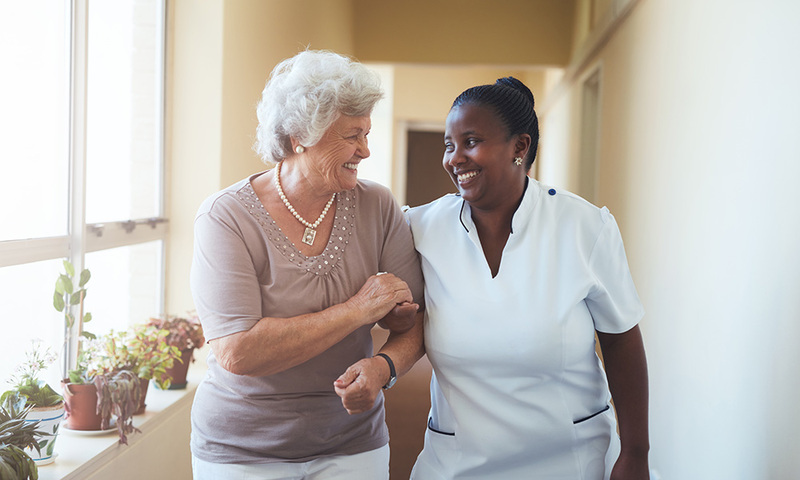 This is healthcare that takes care of you over time – from primary healthcare, to home-based care, recuperative care, frail and dementia care, and finally palliative care, should the need arise. Evergreen will provide the full spectrum of healthcare, so that once you move to one of our villages, you’ll never have to move again. In some instances, new Evergreen homes and apartments can be sold below the list price, to accommodate the purchasers’ financial position. We do this by adjusting the return capital in the Life Right agreement accordingly. This means we can offer the Evergreen lifestyle to greater numbers of people, by making it more affordable upfront. 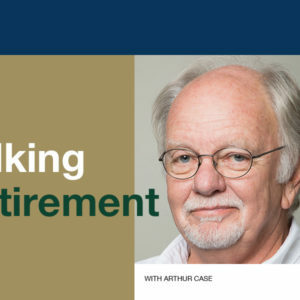 If you suffer a financial crisis while living in a sectional title retirement village, the only way to liberate capital is to sell your home and move elsewhere. 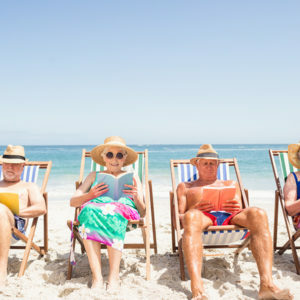 Usually, middle-income seniors cannot secure additional bonds and bank loans. However, if you’re a Life Right holder living in an Evergreen retirement village, some of your capital could be released. Similar to the flexible pricing model at the outset of the contract, here too the capital that is due to the Life Right holder’s estate will be adjusted accordingly. As a general rule, this is done only to fund levies and Care Centre costs, but it should provide comfort to residents, particularly if they are not concerned about leaving legacy capital. The strongest defence against levy inflation is to build larger retirement villages that benefit from economies of scale. This makes it comparatively cheaper to provide security, healthcare, garden maintenance, catering and cleaning. That’s why Evergreen will be building on a larger scale in future – to keep our developments affordable, and to offer a carefree retirement to as many people as possible. The Evergreen Partnership for Life promise is made in a spirit of openness, based on three principles. Empathy: We place ourselves in your shoes. Evergreen does not offer anything that we wouldn’t be willing to offer to our own families. Reassurance: We offer peace of mind, not only for retirees, but also for their loved ones and families.